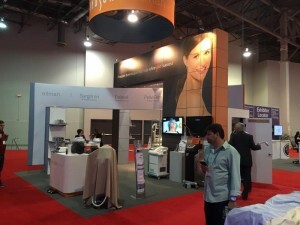 No one knows trade shows and exhibit graphics better than ICL Imaging. 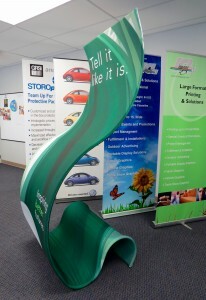 We’ve been printing trade show graphics for over 50 years, for clients of every size. 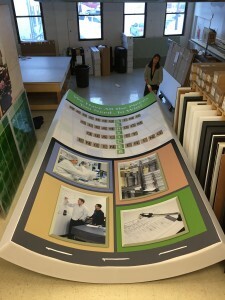 ICL can print, mount and laminate your exhibit graphics onto a wide variety of materials, some up to 16 seamless feet wide and ship it on time, on budget and on target with any audience. Our selection of premium banner stands will also complement your trade show exhibit too, whether printed on fabric, vinyl or paper.